Sport Silver Selection 500 UF TWEEDE PAASDAG GEOPEND! specificaties Sport Silver Selection 500 UF TWEEDE PAASDAG GEOPEND! 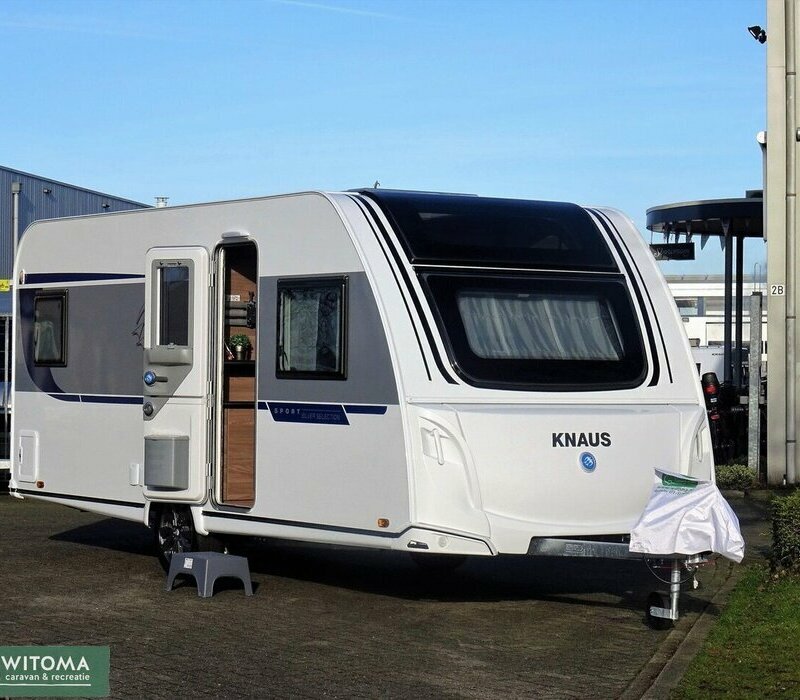 NIEUW BIJ WITOMA CARAVAN VOOR MODELJAAR 2019 !!!! witoma caravan krijgt vanaf nu steeds meer 2019 Modellen in de showroom ! Feeling 425 TWEEDE PAASDAG GEOPEND! Triton 410 TWEEDE PAASDAG GEOPEND! Sudwind Silver Selection 450 FU TWEEDE PAASDAG GEOPEND!